We want buying and using tech to be as easy as possible. That's why we offer friendly, face to face expert advice for all the security, networking and tech products you can buy from us. 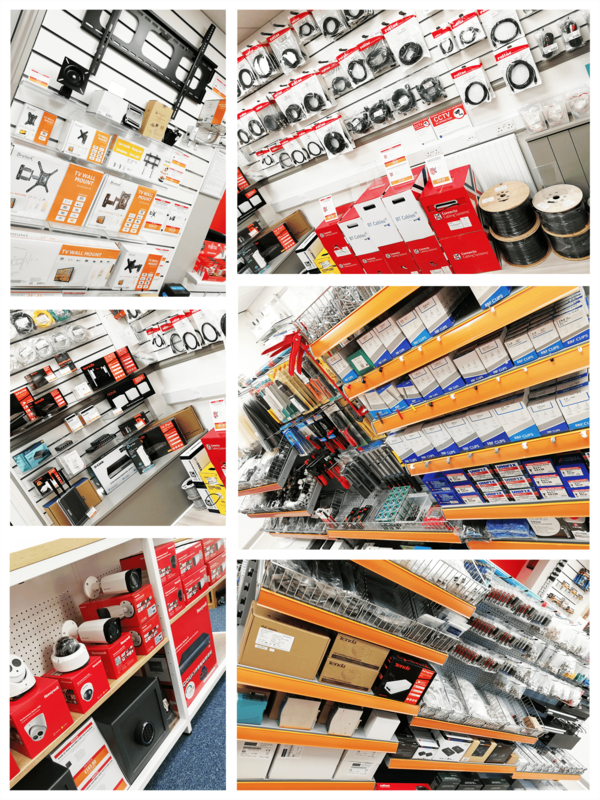 You can get demonstrations, training, help planning projects and free tea and coffee 6 days a week at our trade counter located just outside Wrexham. We're located just outside Wrexham, so if your in Flintshire, Denbighshire, Cheshire, Shropshire or anywhere else in North Wales or the North West and your looking for a local supplier of professional security, CCTV or networking products why not give us a call.